Due to the upcoming Chinese New Year and Spring Festival, we will be out of office from Feb 4th through Feb 11th. Expect limited communication from us here on the community board during this time. 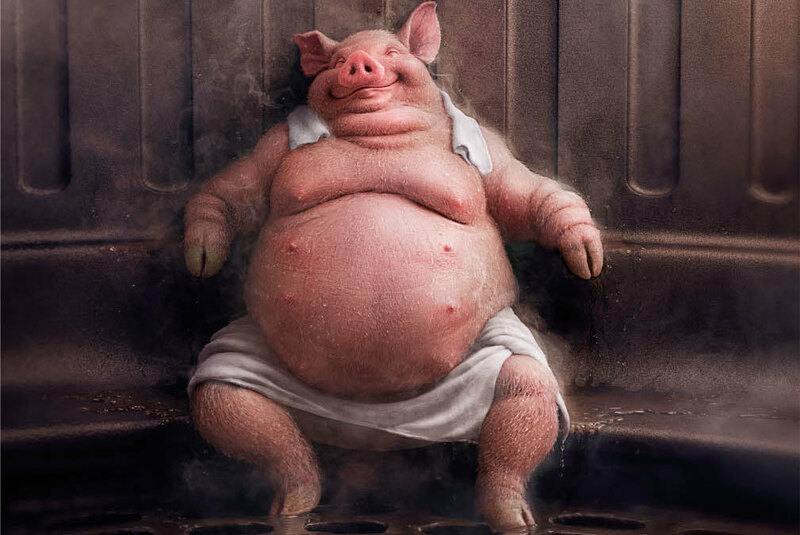 It’s the year of the Pig, so we thought we’d share a legend of the pig and how it became a part of the Chinese Zodiac. One side claims that the Pig had stopped for a nap on his way to the gate, and sauntered in at the very last second. 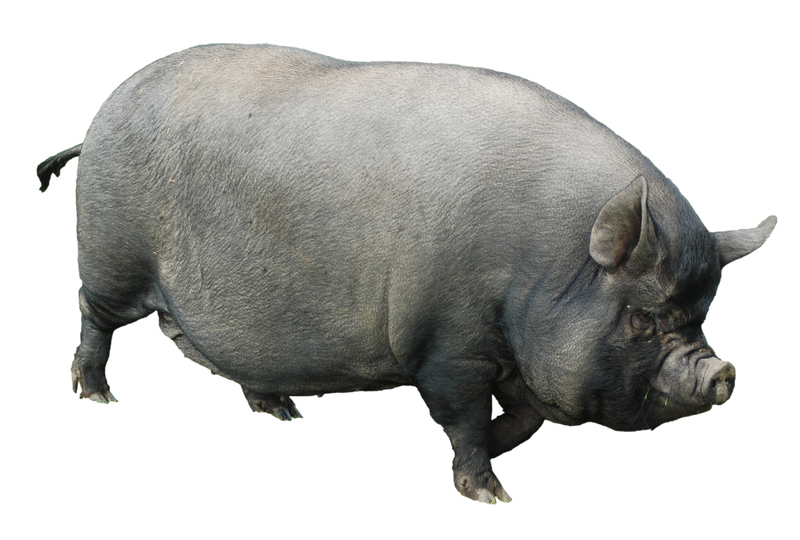 The other side claims that, because of the Pigs’ clearly disadvantaged shape and lack of physical prowess, he was destined to come in last. 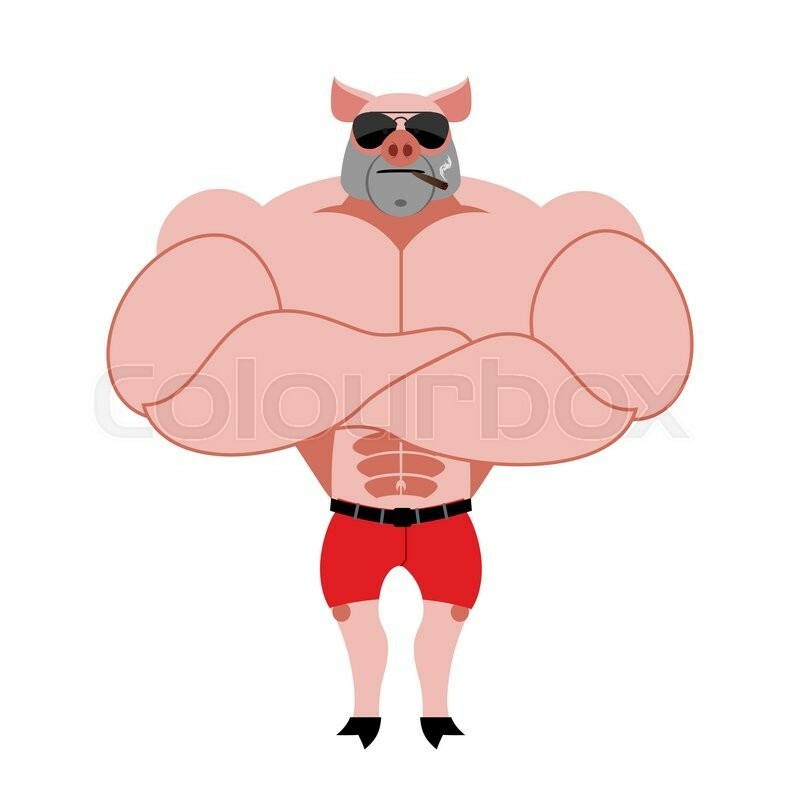 What do you think about the Pig? Did he sleep on the way there or was it just too much for him? Let us know what you think happened to the pig in the comments below, and be sure to include an image of the pig for good measure. It is my belief the pig stopped for a nap. It ain't easy lugging around those extra pounds of loin and bacon. mmm bacon! I also think he stopped for a nap! Oh thanks! The first people not chinese say happy new year. I relly appreciated!!! I think pig tried as hard as he/she could. Pig just couldn’t make it because he/she was carrying all of my bacon for me. Shout out for pig and the lovely bacon! 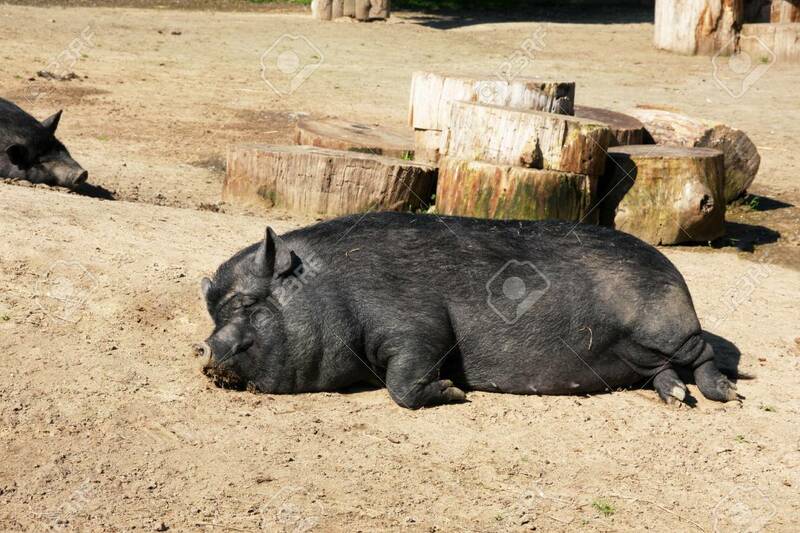 I think that the pig stopped to take a nap! I reckon he was last because he lost his piggy bank and spent ages looking for it. I'm thinking he might have stopped to nap... some pigs can run fast! 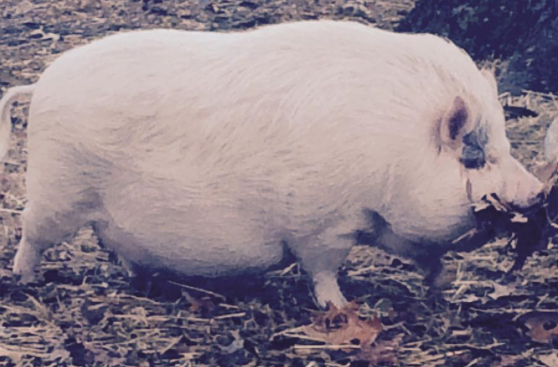 My inner pig got fat and lazy, so hopefully this years pig is off to the races and works hard. It is my firm belief that the little piggy was meandering around the town. First, the little piggy went to the market. Then the piggy had to swing by his house to get his Anker Power Bank. Next, the little piggy had lunch. I believe he had roast beef. Then he had none. 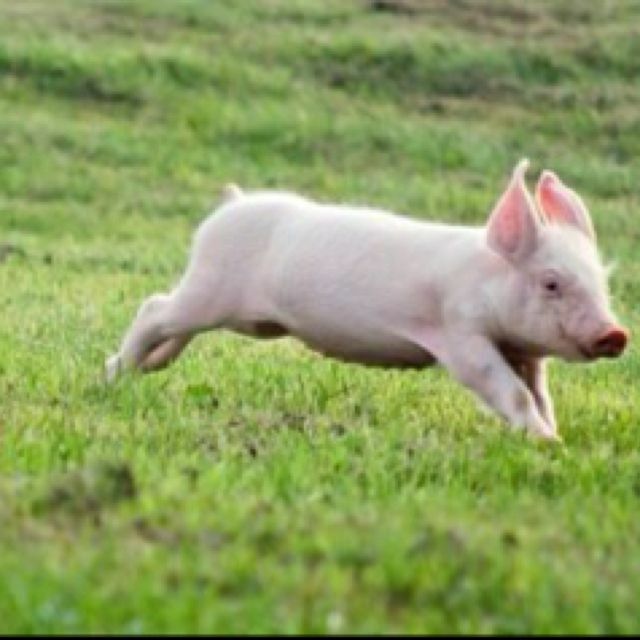 The little piggy went... Wee, wee, wee, all the way home! Happy New Year to all of the staff and friends of @Ankerofficial!!! I started my RoboVac "Willi" to work today. Still strolling around in the living. Hope there will be no strike after I forced him. (How many beeps indicate a strike? Thanks for teaching me something new! I like the nap theory. He got tired and took a break. I can relate.